Hey, let's face it. Everyone can't be YOU and no one on the earth is better at being you, than you! So Suga, flip your hair, flick your wrist and blow them a smudge-free kiss. Use hashtag #ShesJustJelly so we can see you at your boldest, at your best! 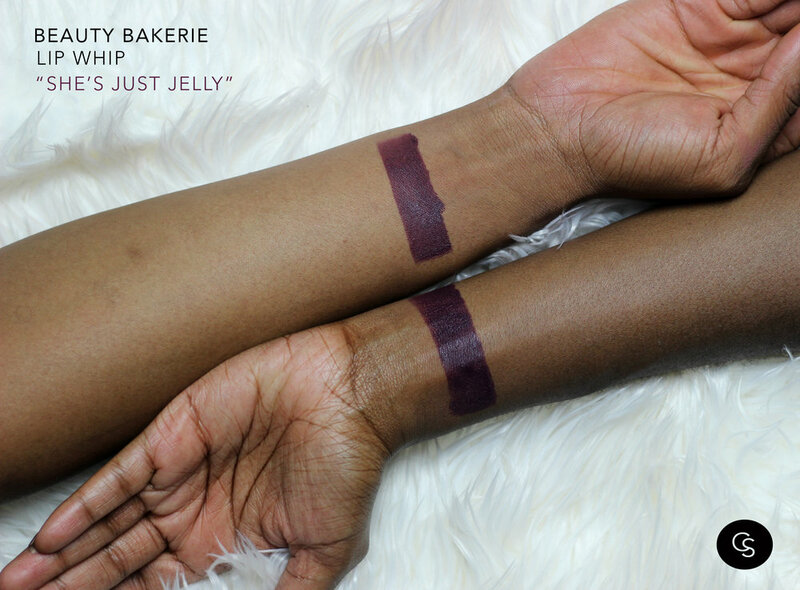 She’s Just Jelly is an amazing deep grape colored liquid to matte lipstick that will last you ALL. DAY. LONG…..seriously tho. 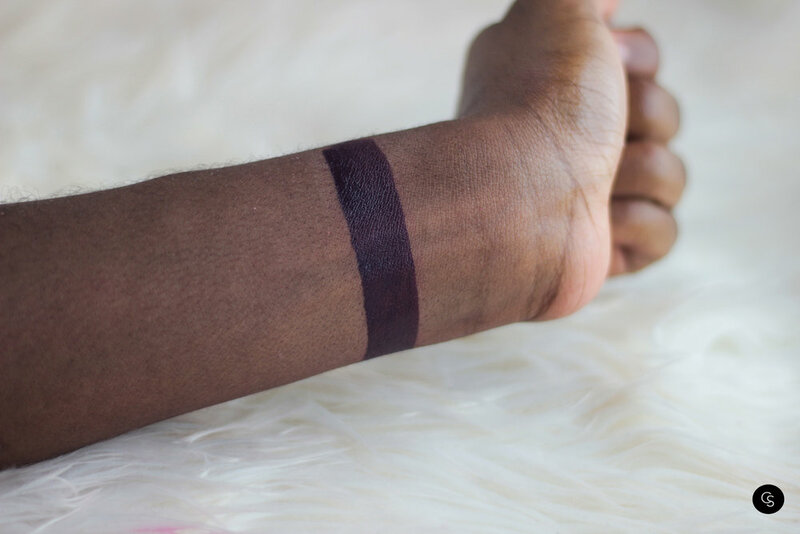 Beauty Bakerie’s lip whip formula is known for its unbelievely strong staying power and this shade is no different.